There is some SERIOUS GIRL POWER in this week’s releases! I LOVE picking up the super strong female books, I will definitely be a bit poorer after today. Which of these Marvel-ous new releases do you fancy? Hit up the comments and let us know. This entry was posted in Comics, Comics Corner, Marvel, MARVEL UNIVERSE, Merch, Star Wars, Trip to the Comic Shop, Weekly Features and tagged Bill Reilly: Scarlet Spider, Black Panther, Cable, Captain America, Captain Marvel, Comic Book, Comic Books, Comics, Deadpool, Doctor Aphra, Edge of the Venomverse, Guardians of the Galaxy, Guardians of the Galaxy Telltale Games, I Am Groot, Iceman, Infamous Iron Man, Iron Man, Moon Girl & Devil Dinosaur, Occupy Avengers, Sam Wilson, Secret Empire, Spider-Gwen, Star Wars, Steve Rogers, Thanos, The Mighty Captain Marvel, The Punisher, The Unbelievable Gweenpool, Weapon X, X-Men, X-men Blue. Bookmark the permalink. 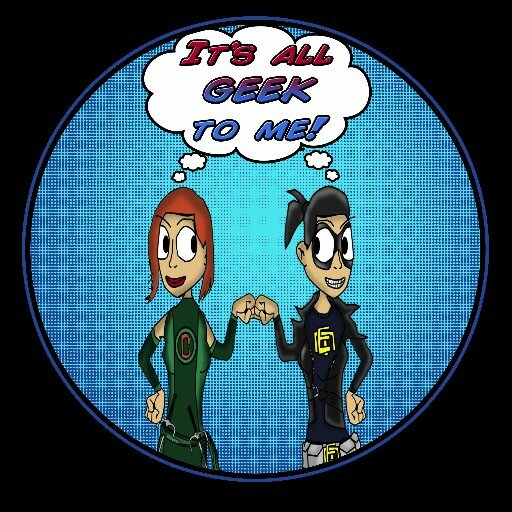 ← It’s All Geek To Me Radio’s Geeky Dating LIVE SHOW With Special Guest Orie from Dragonfruit!